The Story Behind “Looking Through the Rain”. 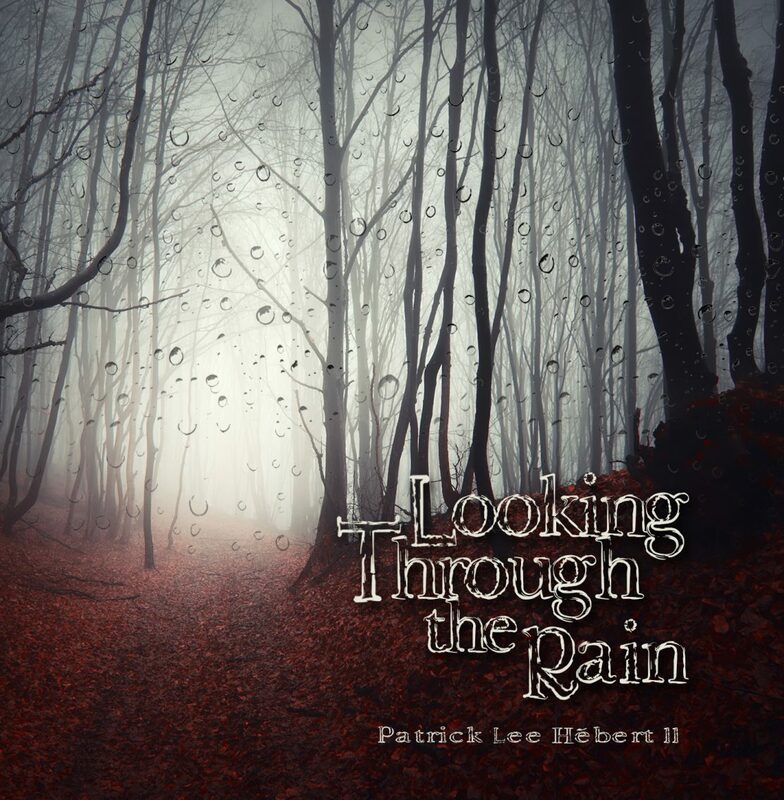 Buy "Looking Through the Rain"
Listen to Patrick Lee Hebert Sr.
New Year at Highland Piano Studios! Looking Through the Rain is the title of my debut piano-solo album. I started to compose at the age of thirteen, my first composition being “For Emily”. I continued to write and in July of 2014 I recorded the first four songs I had written up to that point. “For Emily”, “Ambrosia”, Tattered Memories”, and “Those Days”. I continued to write, write, write all the way up until December of 2015 when I recorded the last eleven songs of the album. I still continue to write and I am even looking ahead to the second album! If you follow this blog and follow me on Facebook and Twitter, you’ll be notified of new posts. We are always doing something new at Highland! My father’s album was released the same time as mine, you can check out Laments, Dreams, and Visions below. Father and son, both composers, releasing dual albums, pretty cool right? Makes me think back to the days when the rain subsided and the weather was subdued. It was somewhat of a poetic day, maybe a day for retrospect. Maybe a day for reconciliation. To me the poet and the musician are one. We both express our thoughts the same way, just with another medium. Creativity is sparked and an idea is conveyed, maybe seveal ideas. It all depends on the day. The winds speak to us differently when we’re not awake. Listen to my album “Looking Through the Rain” anywhere online! As I stated in my last blog post, I have continued to grow my “Synth Dreams” album. I now have 10 songs uploaded in total. I am planning on finishing up and uploading several more in the next two weeks. If you haven’t listened to it already, check it out for free on SoundCloud ! Here is my last post about “Synth Dreams”. I hope you enjoy listening, and please share with your friends! To see the newest at Highland, subscribe to everythingmusic90.com ! November 10th was a unique day. A bit cooler with a slight breeze, but a sunny day overall. It reminded me of the coming of winter, a season I always anticipate to enjoy. It inspired me to write a poem about it, but this time my thoughts were in french. Don’t worry, I’ll provide a translation, but I think that the french language captures the scene better than the english language can. I hope you enjoyed this poem. If you would like to see more poetry from Highland Artists and others, visit Highland Poetry . Make sure to follow EverythingMusic90 to see any new blog posts! Twitter fans, find me HERE Facebook Gurus I am HERE ! Yet another day in the life of a crazy composer… Metaphors and similes don’t cut it. With cool breezes and mellow ambiance, comes the soundscape I desire. With new life, and new strife, people never stay the same. I’ve seen the likeness of many faces… Many phases… It all changes. Don’t forget to follow this blog! My family has always had numerous amounts of cats. Most of them, if not all, were named after musicians and poets alike. One cat in particular, Dmitri Shostakovich, loved to hunt and catch birds, mice, and rabbits. Almost every day he would bring in some new “gift”. One day as I was practicing the piano, Dmitri was sitting in the sunlight, acting as if he didn’t care about the music I was playing. I looked at him and told him “Hey, I’m gonna write you a song Dmitri!” And I did! Krazy Kat was written that same day. The song illustrates Dmitri stretching out in the sun, when all of a sudden, he spots a mouse out of the corner of his cat eye! The chase ensues, and after finally cornering the little mouse, he pleads for mercy. We’re not sure whether or not he ate the little mouse, but the song ends with Dmitri stretching out in the soft sun again. Now that you know the story, you can listen to the song for free!